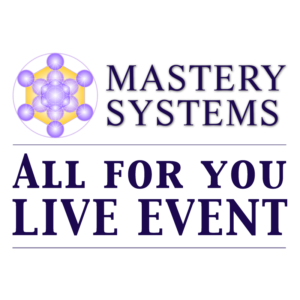 To qualify for this online course, you are required to be a Mastery Systems Life Upgrade Coach. 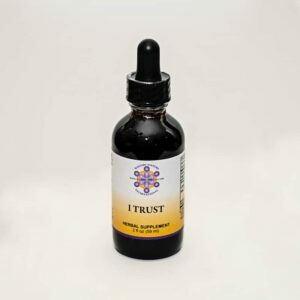 This course will help you build your coaching practice and give you the necessary tools to train your clients in the basic tools of Mastery Systems. 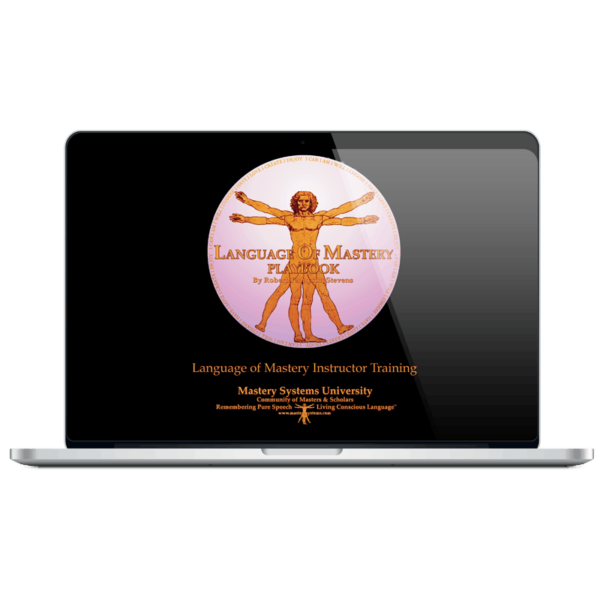 The registration for this course includes your investment for the Language of Mastery 4 Part Series. 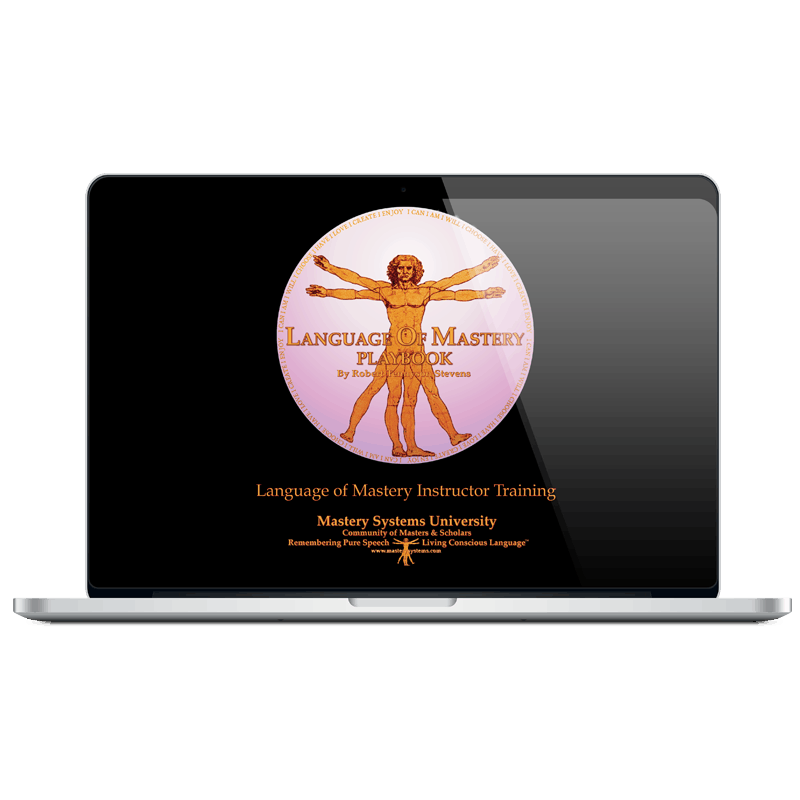 * As a Language of Mastery Instructor, you will be able to share Language of Mastery (LOM) in your Local community. 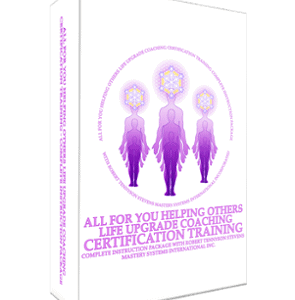 The only requirement when teaching this course is each person attending your class receives a LOM Playbook. LOM Playbooks are $25 each and you are required to purchase one book per person attending your LOM course. They will use this book in the live class with you. The way this program is set up, once you become a Language of Mastery Instructor, you are only permitted to teach this course in person. This course does not grant you the rights to teach this course on the internet via conference call, webinar or any other virtual medium.